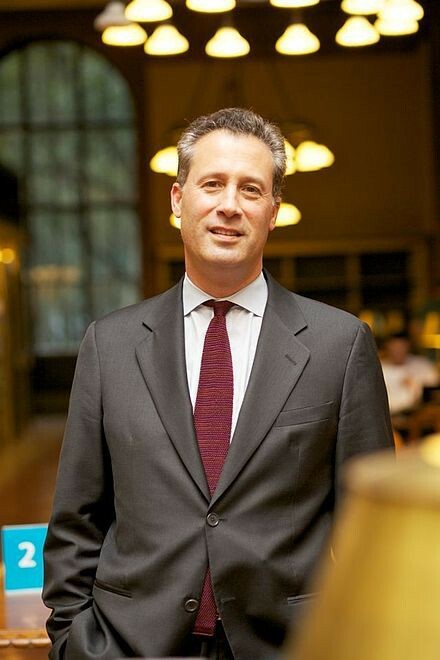 New York Public Library President and CEO Anthony “Tony” Marx has withdrawn his name from consideration as one of the finalists to be the next Chancellor of the City University of New York. Marks was one of three finalists being considered by the search committee, first reported by the Queens Tribune on July 25, along with LaGuardia Community College President Gail Mellows and Queens College President Felix Matos Rodriguez. The reasons for Mr. Marx withdrawal from the process were not immediately known. One higher education source told us, “the search will continue,” adding that the committee was “going to continue to interview” the other finalists. The source also said some additional candidates will be interviewed, but are not viewed as favorably by the committee as Mellows and Rodriguez. Another highly placed source confirmed the news.